Prof Stephen Brown was recently named as Ons Stad’s Bloemfonteiner of the Year, a title Prof Brown views as “one of the greatest moments” of his life. Prof Brown, a cardiologist in the University of the Free State’s (UFS’) Department of Paediatrics and Child Health, has dedicated his life to children’s hearts ever since he qualified as paediatrician. He is also involved in the teaching of under- and postgraduate students, as well as the training of doctors in paediatric cardiology. He is also jointly responsible for the planning and compilation of the undergraduate training programme for final-year students. “This title is truly one of the greatest moments of my life. I feel humbled and impressed by the quality of the nominations for the title, which makes me feel small among the others. Under Prof Brown’s leadership, Bloemfontein’s Paediatric Cardiology Unit is the only certified and recognised unit for pulmonary-valve implants in Africa. The development of a local prenatal fetal heart screening and diagnostic programme, as well as adult congenital heart clinics, is due to his work and passion for his study field. At the World Congress in 2013, he was involved as operator from South Africa in the first ‘direct telecast’ of children’s heart procedures. 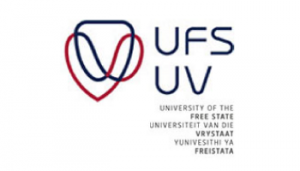 The UFS also congratulates Sheri Brynard on her nomination for the title. 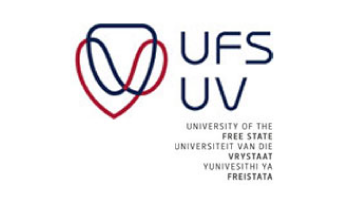 Paul Colditz, the winner for 2012, is also a UFS Board member.